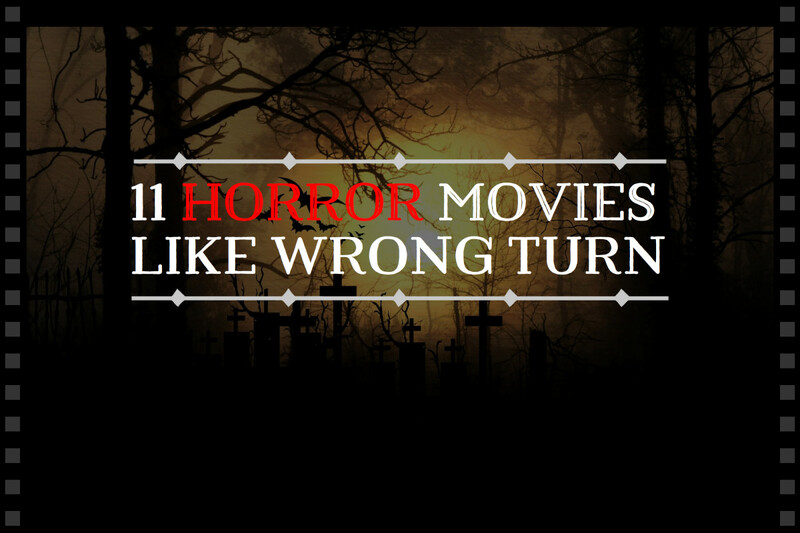 Modern horror films seem to suffer from the same problem. 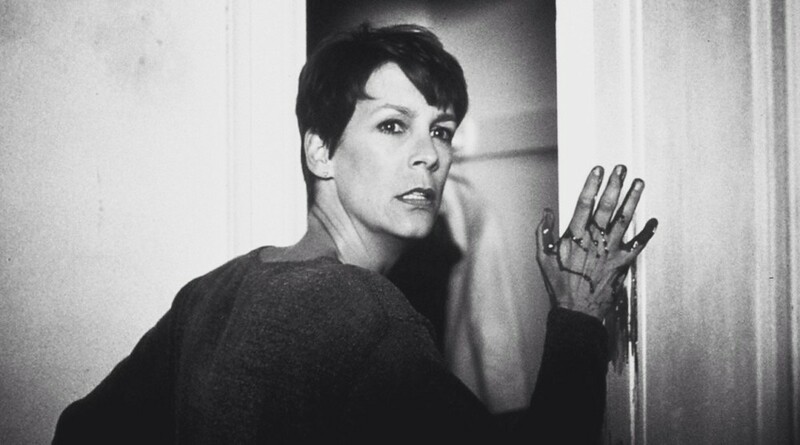 They focus so much on making as many jump-scares as possible that the film as a whole suffers. 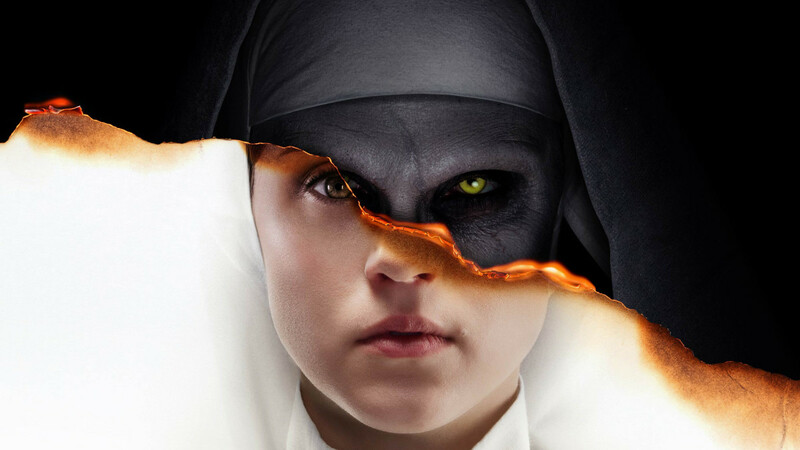 Fortunately for The Nun, it delivers where it counts even though it is flooded with unnecessary jump moments that hurt more than help. The film follows Father Burke and Sister Irene who are sent to Romania to investigate a nun's apparent suicide. Frenchie, a local, discovers the body on the grounds of a now-abandoned convent which makes Burke question whether the grounds are still holy. The team uncovers a hidden evil within the convent and it's up to Father Burke and Sister Irene to seal it away forever. Valak "The Nun" was introduced in The Conjuring 2. Naturally, I was nervous when this film was announced. I figured it was just a money-grab and wouldn't be taken seriously. Now that I've seen it, I can happily say that, for the most part, the film succeeds. 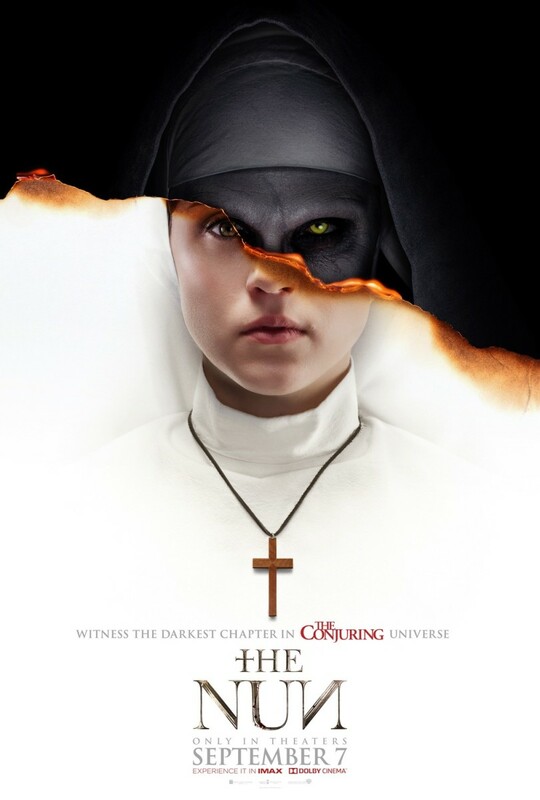 The story is well-written and connects perfectly with The Conjuring, ending where that film began. The only thing that really bugs me about the film is the ending. 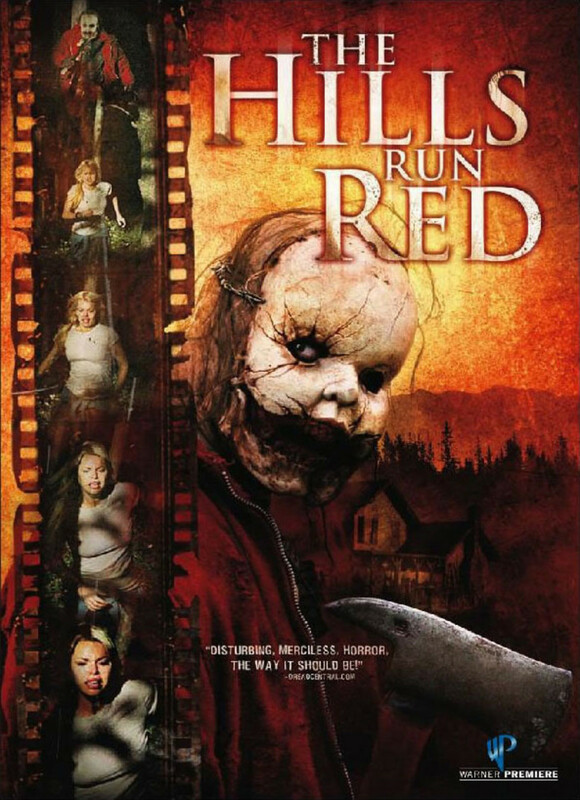 The "twist" that so many misguided horror films use made no sense because there's no possible way it could have happened. I can't delve into it without spoiling things for you so if you see it, pay close attention and you'll understand what I mean. The acting was superior to other horrors as of late. 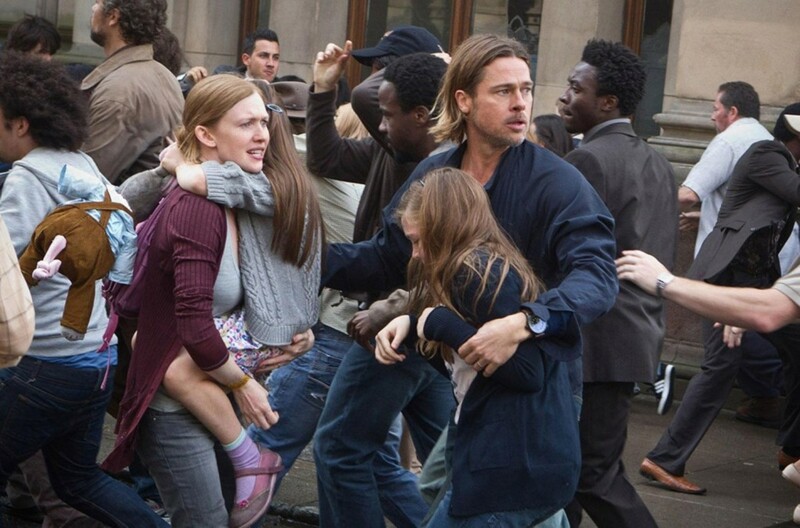 Taissa Farmiga is just as talented as her big sister, bringing a sense of unease and urgency to the film. Bonnie Aarons, who plays The Nun, is wonderfully creepy and the perfect amount of scary to keep you on edge every time she's on screen. The only other downfall to the film was its overuse of jump-scares. You know what those are, right? Jump-scares are those moments when everything gets extremely quiet as the character reaches his hand into the darkness and suddenly something pops out while the music shrieks in order to scare you. It's more or less what I call "cheap thrill" rather than true horror. The Nun was overloaded with them, almost to a level of annoyance. In conclusion, despite its flaws, I actually have some praise to give this film, most of which goes to Taissa Farmiga, the story, and Bonnie Aarons. It may not be outright scary per se, but if you're a fan of the CMU (Conjuring Movie Universe) then you'll enjoy this entry. 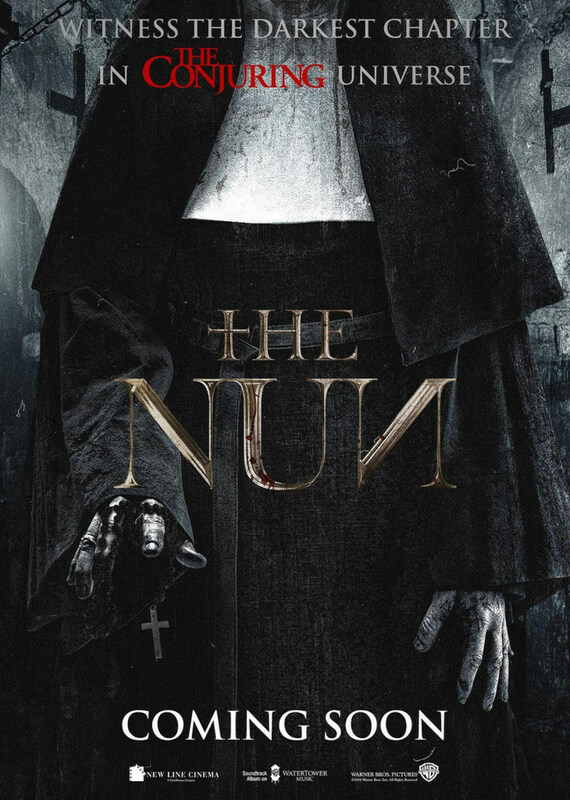 I give The Nun a 3 out of 4. Noel - Thanks for letting me know. I made the necessary correction. This sounds like an interesting film. One to put on my watch list I think.